Connect a Tile to any item so it can easily be found if lost. 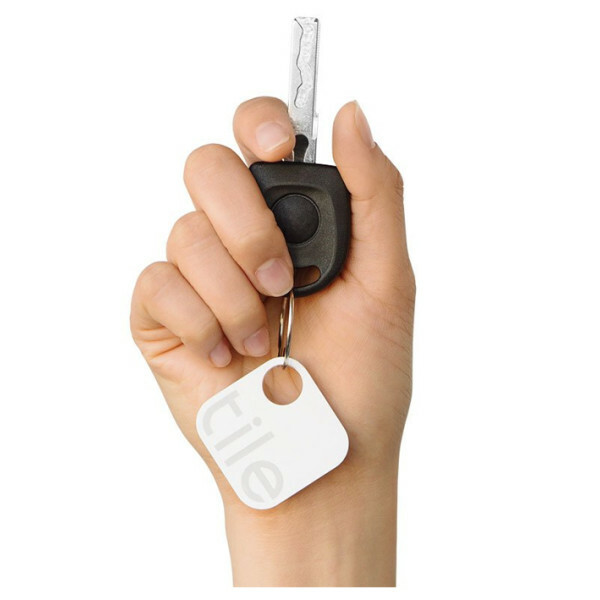 When searching for a lost item, your iPhone tracks the Bluetooth signal strength of your Tile. As the signal draws you closer, Tile's distinctive melody can be heard until your lost item is found.